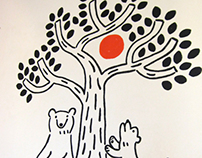 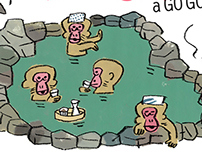 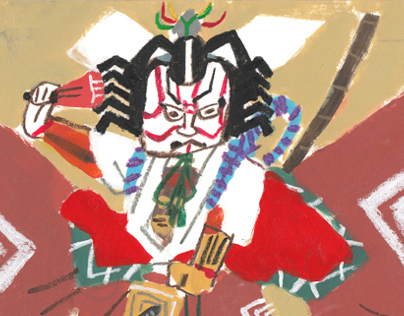 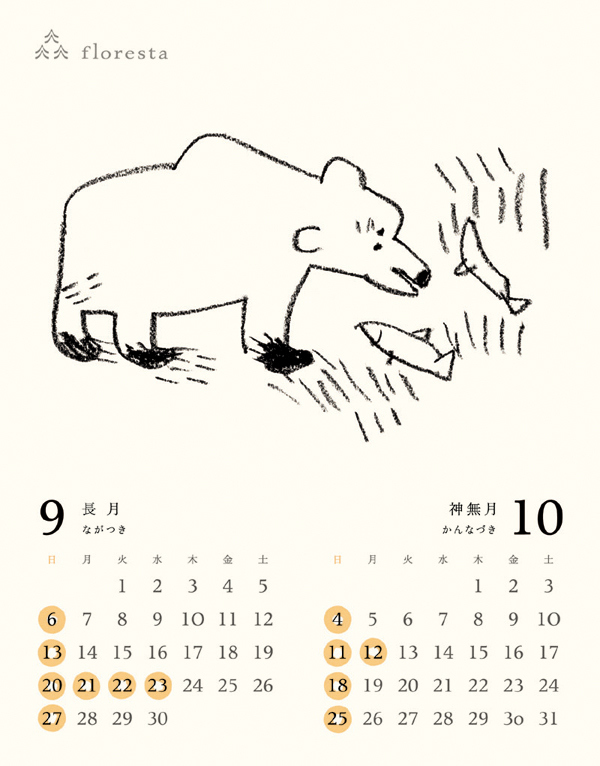 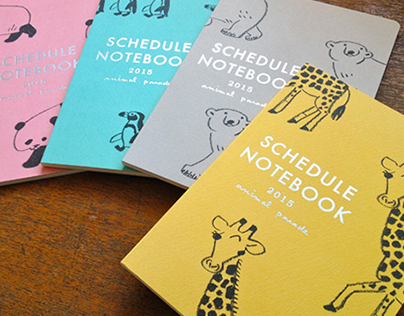 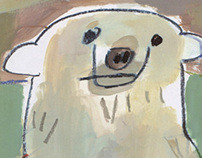 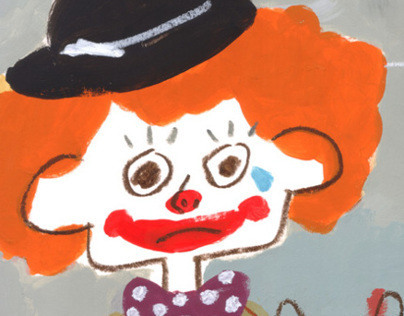 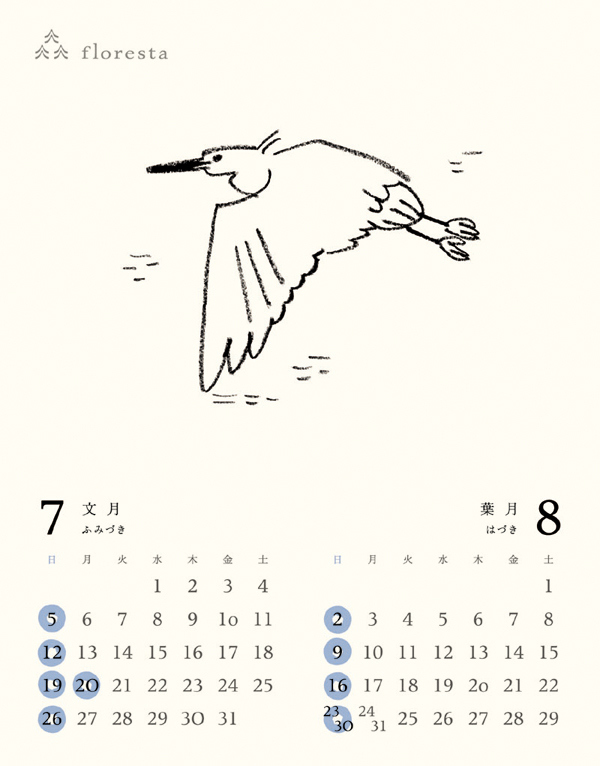 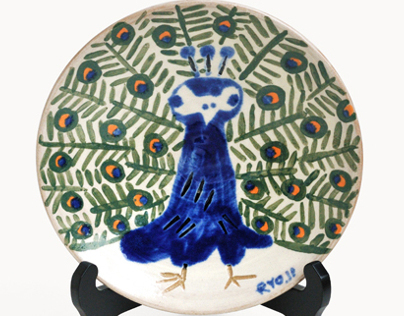 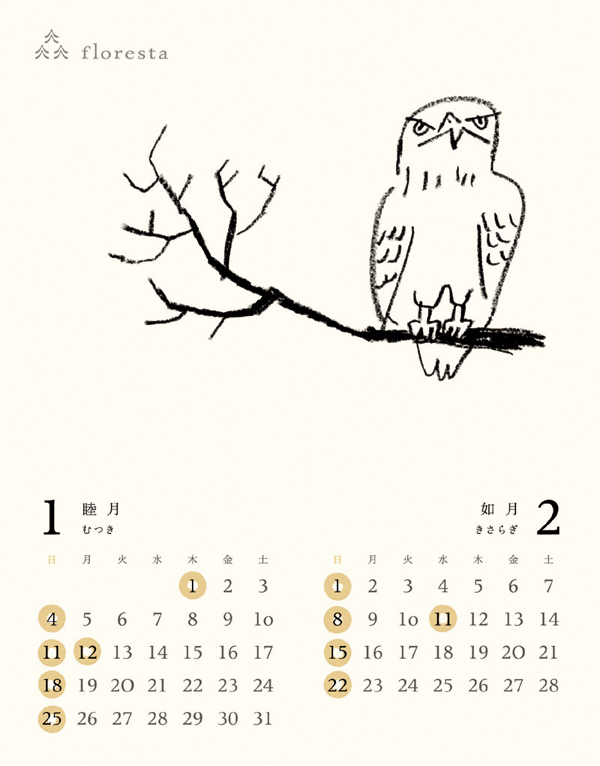 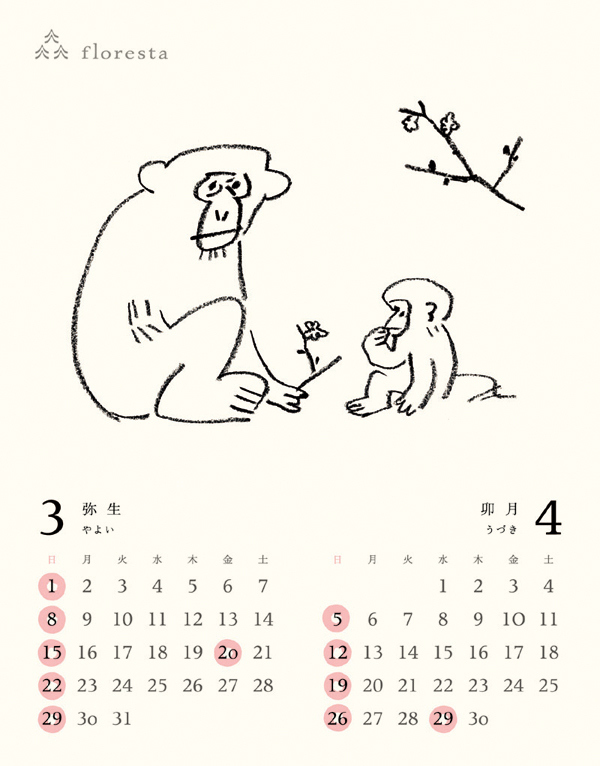 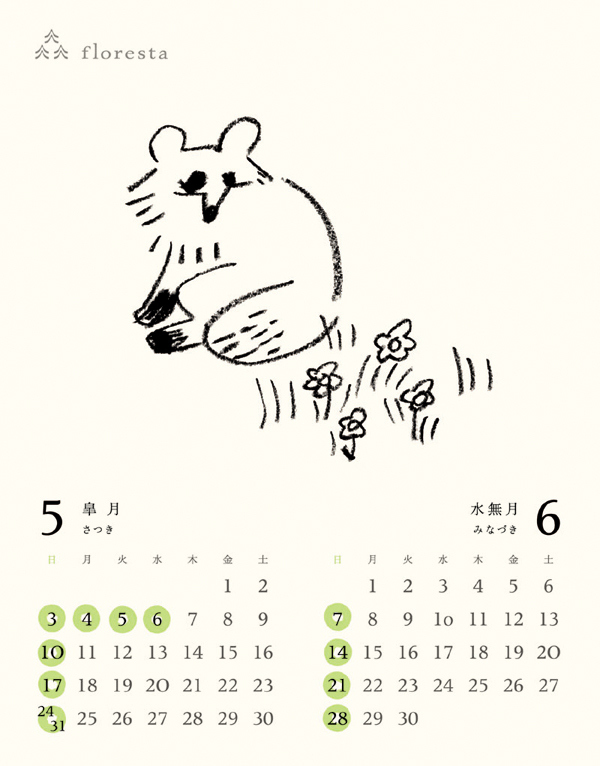 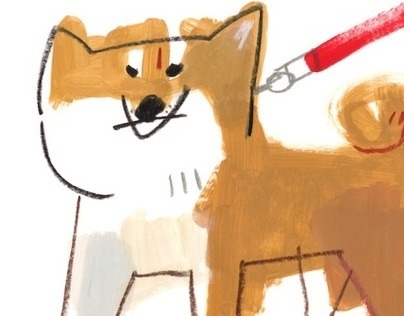 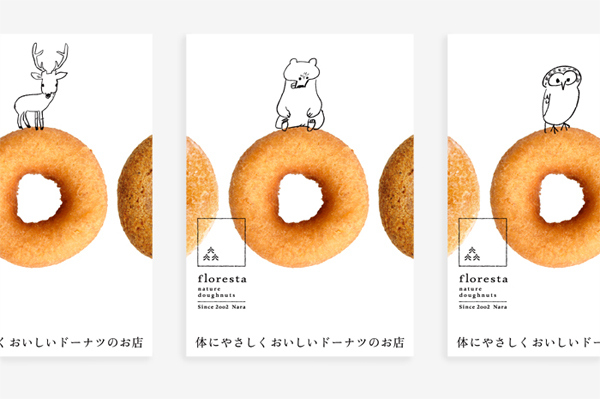 All art works are illustrated by Ryoji Nakajima and designed by asatte design office. 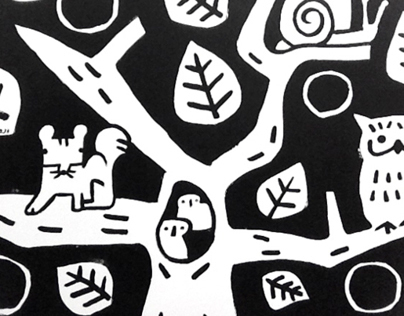 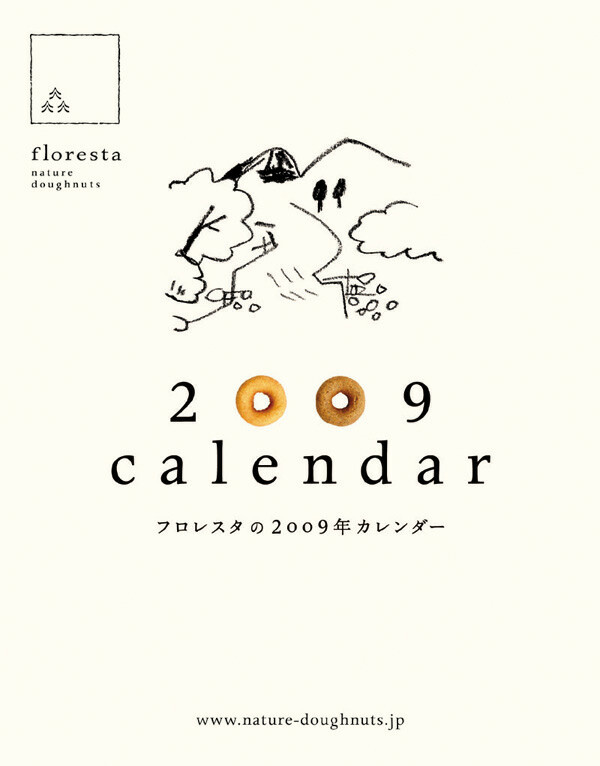 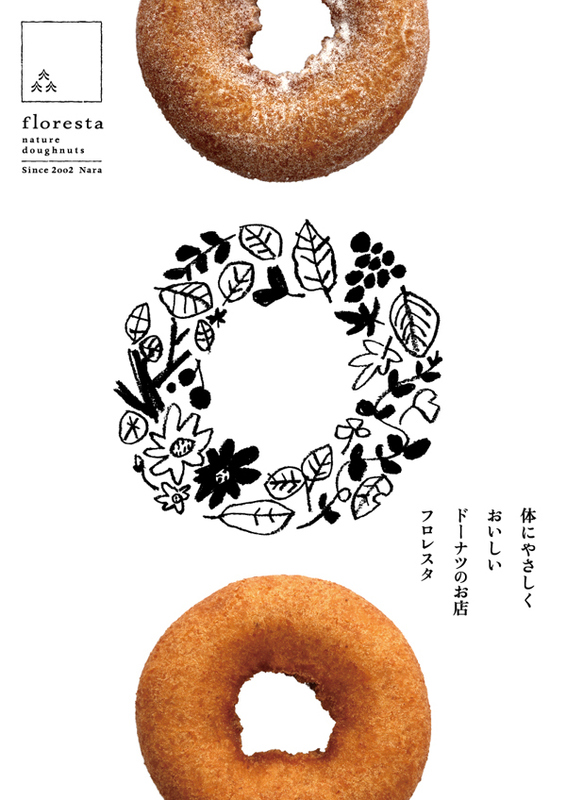 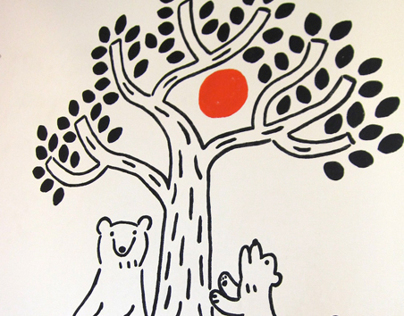 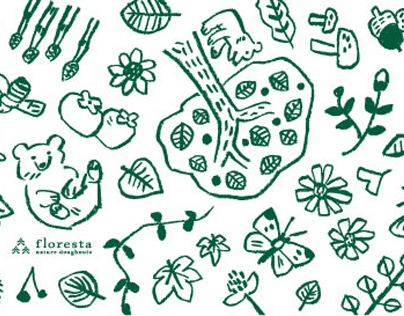 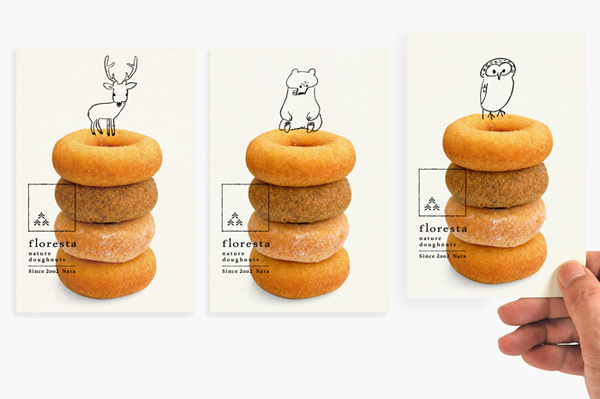 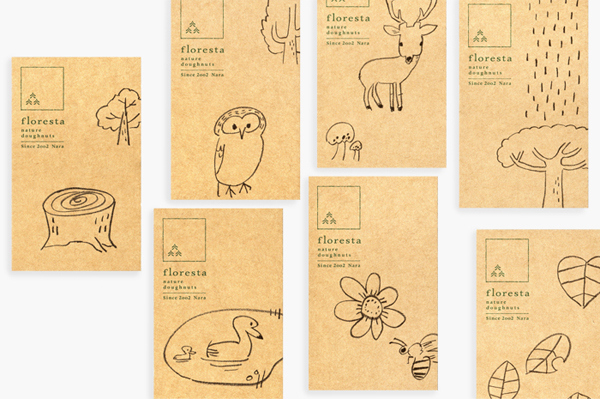 "floresta" is a dounuts company founded in Nara, Japan in 2002. 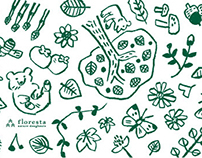 It is particular about using natural ingredients.